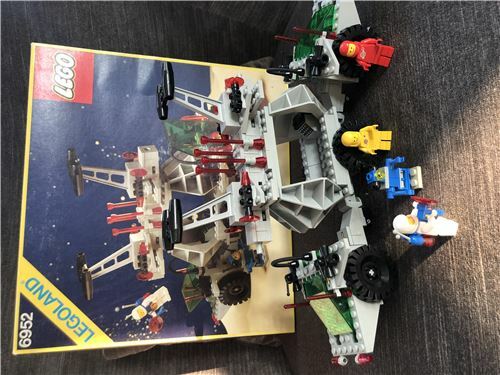 Used set in good condition. One red light brick and the black minifig is missing. With box and instructions.